Although it is the first thing that customers and the general public see, the body style for your new truck is one of the last things to consider when purchasing your new equipment. Each body style has its own set of advantages but is primarily determined by a host of other factors and prior decisions made when customizing your equipment. Below are the two main body styles that we manufacture. If you have something different in mind, we are happy to discuss any and all options to accommodate your budget and application requirements. 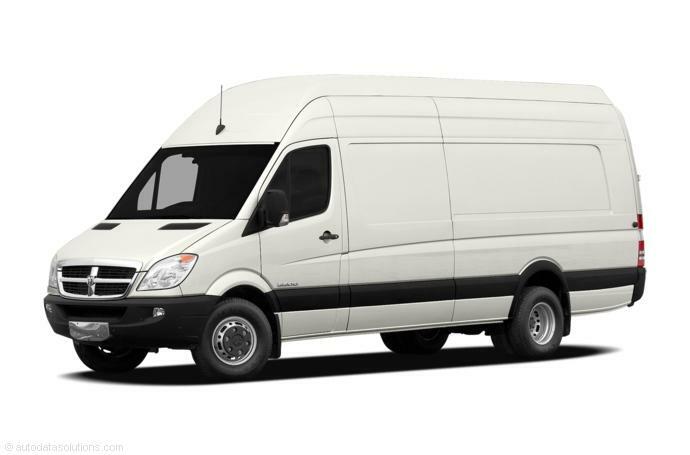 Rest assured that your individual truck will always be designed and constructed with the highest standards of quality. 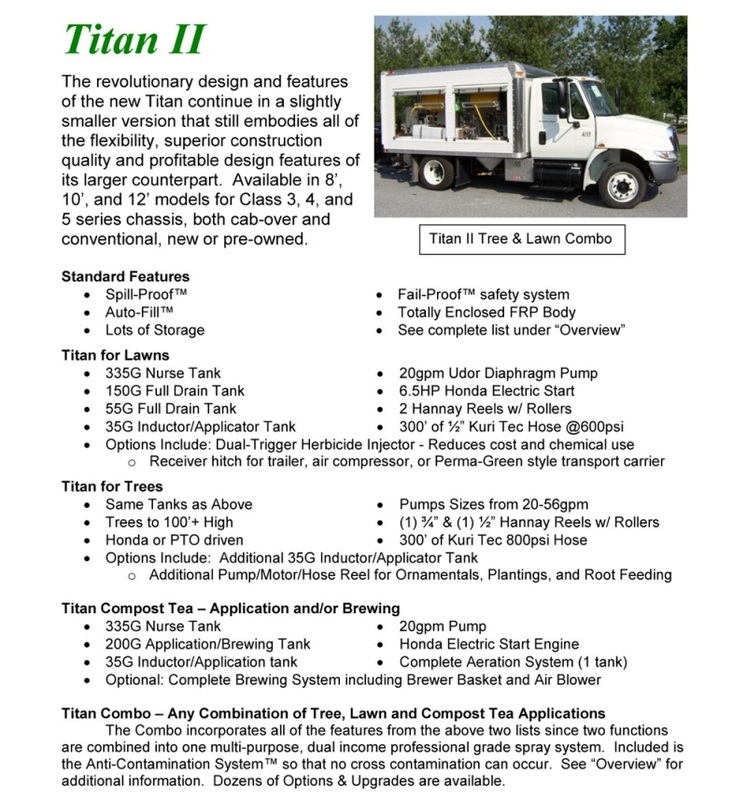 The revolutionary design and features of the Titan and Titan II are many. Explore the benefits and advantages and features and options of these powerful trucks. Begin with a couple of tanks and one hose reel, pump and motor. 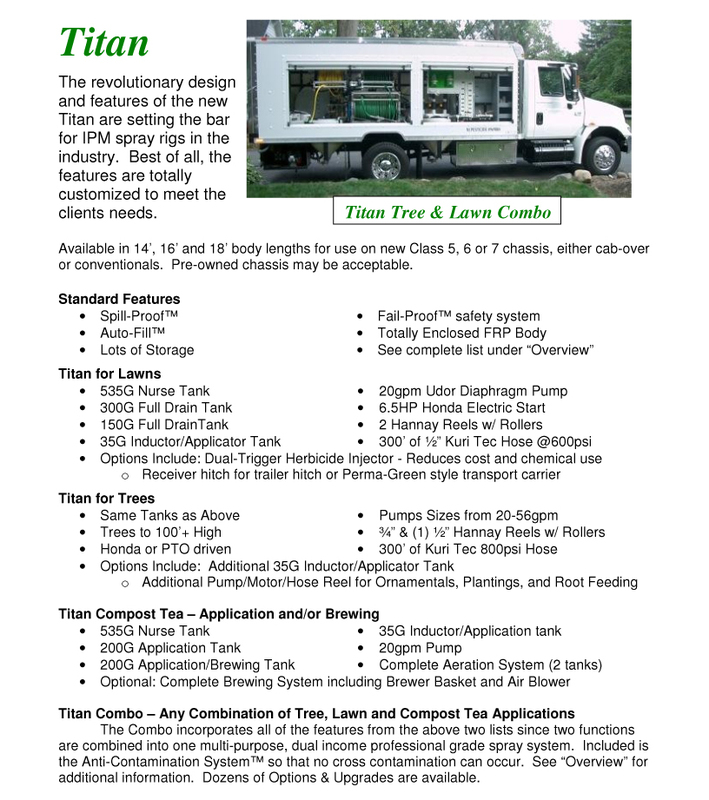 2-3 years later as your business expands, add additional tanks, another hose reel, pump and motor, and your sprayer can now apply lawn products and tree products simultaneously. Or, add a larger tank to carry water to enable custom mixing throughout the day or for those large fertilizing jobs. At some point in time, you may want to add the weather-proof cabinet in the rear to store your spreader, blower, hand tools and supplies. A larger panel on the driver's side can prominently display your company logo and contact information. Looking for something smaller but still want to protect your equipment from the elements?